The GIS units allow you to collect email addresses and other user details which can be used for marketing and promotion to your customer base. 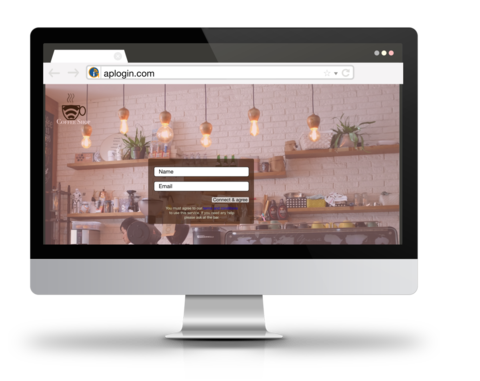 When a user logs in, they are required to enter their details before gaining internet access (configured in the admin interface). These details are then sent to you via email or HTTP post. 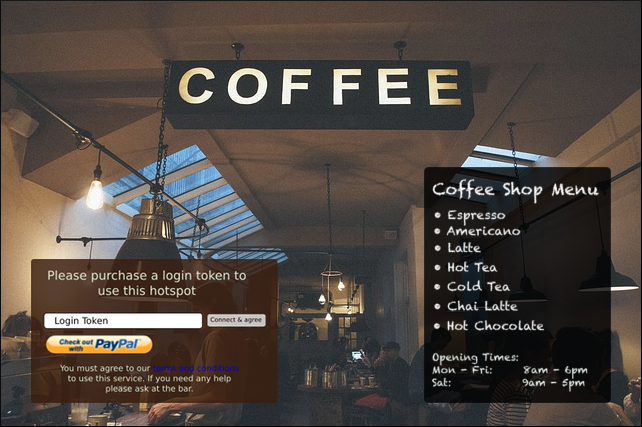 When using one of our standard login pages you can collect up to three pieces of data, though more data can be collected with a custom design. 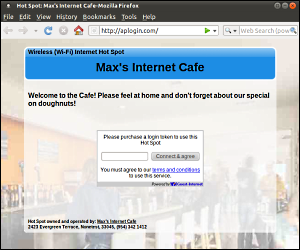 The hotspot gateway uses HTTP POST to send the details to a server, any script capable of processing HTML forms will be able to collect the data and process it. 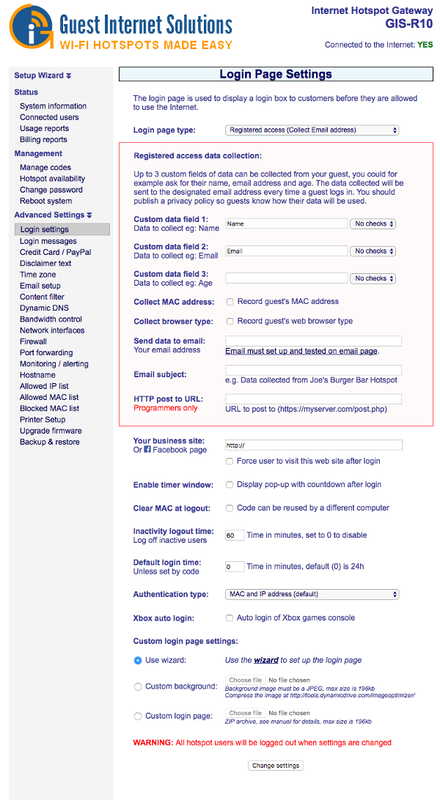 Examples in Perl and PHP can be provided.